Labor groups said President Duterte made a major mistake when he dismissed Undersecretary Joel Maglunsod. 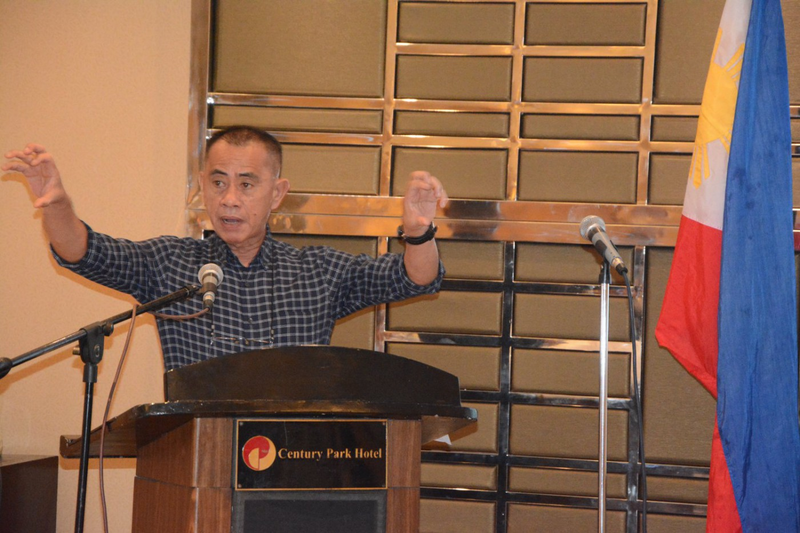 Partido Manggagawa Chairperson Rene Magtubo said Maglunsod, who has been performing his mandate very well, is a great loss to the Department of Labor and Employment. “In his short stint as undersecretary of labor for industrial relations, he has bridge the ‘gap of trust’ between organized labor and the department by personally acting on complaints and facing mass actions of workers at the DOLE office in Intramuros,” he said in a statement. “He has also pain stakingly conducted dialogues between employers and organized labor relaying to them the department’s effort on enforcing laws and regulations pertaining to labor contracting with the end in view of respecting the rights of both the workers and employers,” added Magtubo. The Associated Labor Union-Trade Union Congress of the Philippines (ALU-TUCP) echoed what PM said. “Jomag was always ready to listen and work out solutions to workers in trouble with their employers. Jomag was key DOLE official in helping move the very important security of tenure bill. He was also a key DOLE official in regularizing thousands of endo workers become regular workers,” said Alan Tanjusay, spokesperson of the ALU-TUCP. Militant labor group Bukluran Manggagawang Pilipino (BMP), meantime, view the dismissal of Maglunsod as the administration’s way to appease Duterte’s true bosses- the foreign and local capitalists. “It is evident that the firing of Maglunsod signifies where Duterte’s loyalty really lies,” said BMP president Luke Espirtu. BMP said the President is mistaken if he thinks that the sudden dismissal of Maglunsod will neutralize the increasing militance of the labor movement. 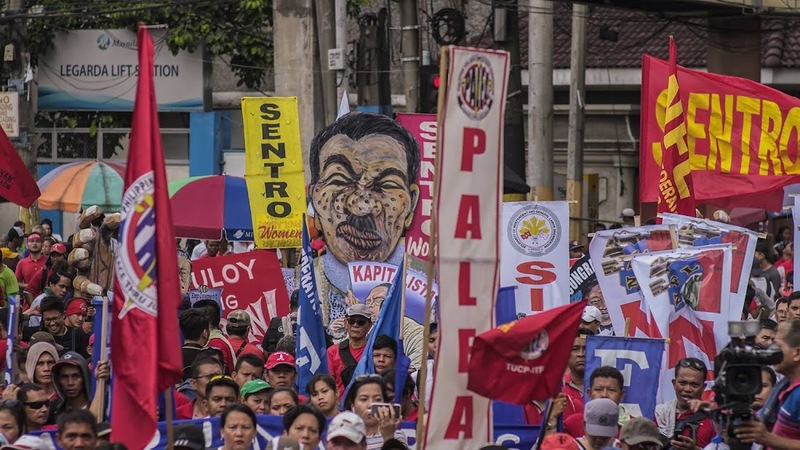 Espiritu explained that not unless a major policy shift is promulgated, the workers will continue to assert what is rightfully theirs adding that labor groups are unanimous in pushing for the abolition of contractualization, living wages and scrapping of the regressive TRAIN Law. 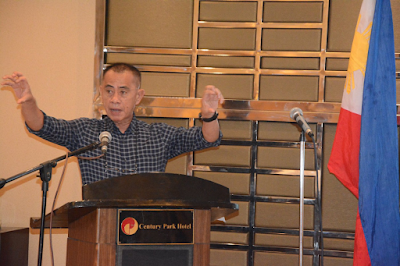 “Ultimately, removing Maglunsod will not dampen the fighting spirit and militance of workers because the exploitative and oppressive policies remain intact,” he said. Duterte announced the firing of Maglunsod, Tuesday.